Local lad Joe Brough was born in Burslem in 1886. 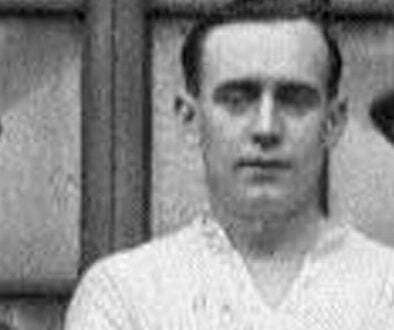 He joined the Valiants in 1906 and playing as a defender scored a solitary goal in 12 league appearances in the 1906-7 season. Vale then hit financial trouble and were liquidated. Brough moved to neighbours Stoke City for a spell and also had a brief spell with Tottenham Hotspur. In 1909, Brough returned to the Valiants but this time as a centre forward. He was an immediate success with 43 goals in the 1909-10 season. 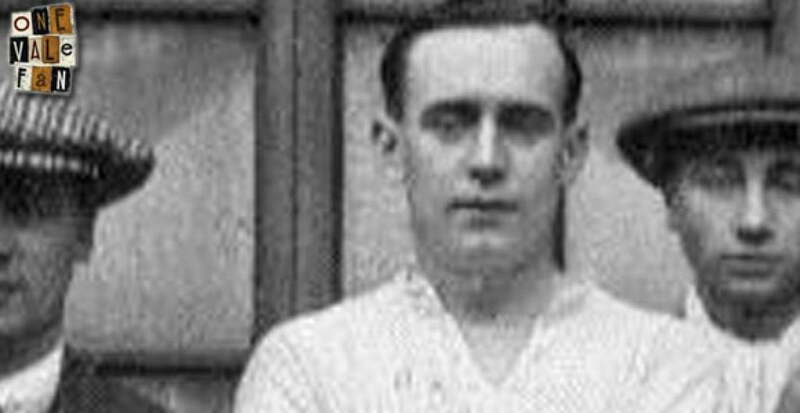 His goalscoring came to the attention of Liverpool who signed him in 1910 and Brough scored a creditable three goals in 11 First Division games for the Reds. After a brief spell at Bristol City, Brough returned to Vale for a third time in 1913. He picked up where he left off with 35 goals in the 1913-14 season only for World War One to intervene. Brough enlisted in the army but returned in 1919. He scored a further eight goals in the next three seasons. However, despite his prolific goalscorer feats, the majority of Brough’s goals had been scored when Vale were out of the Football League – something that somewhat dimished their impact. Although he netted 111 goals in 209 games, in League terms, his tally was a more disappointing six in 76 (albeit some of that spell was spent as a defender). Brough was another of Vale’s players to engage in multiple sports. A keen sprinter and cyclist, he continued to cycle right up to his death aged 81 in 1968.